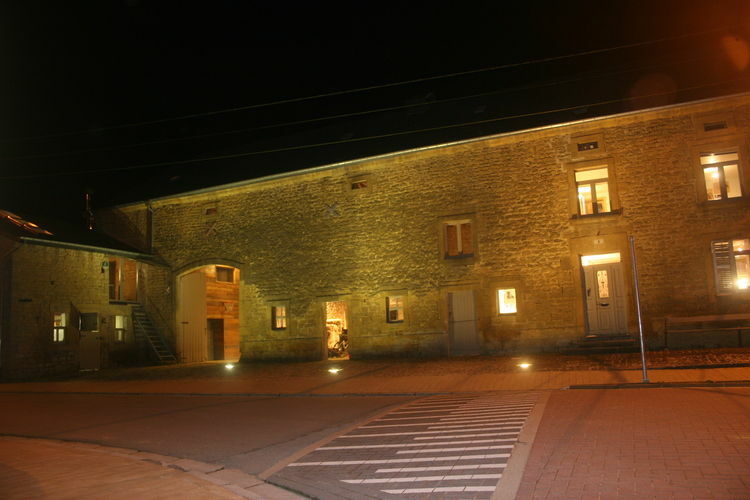 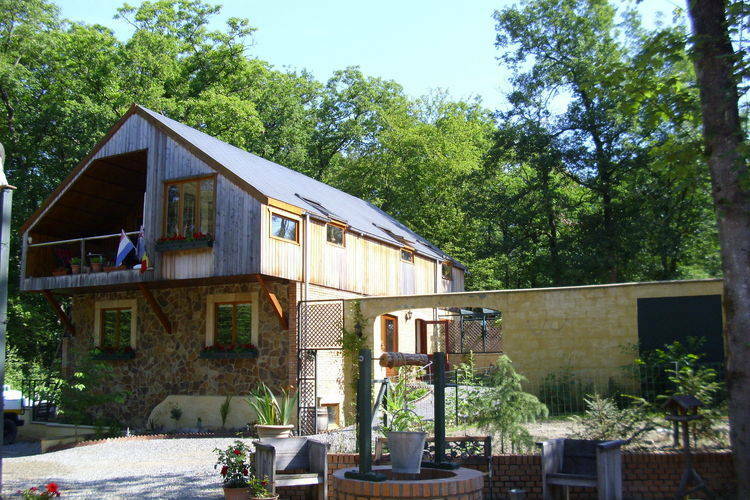 1 Bedroom Luxembourg Book Online self catering holiday rentals & vacations abroad throughout popular destinations in UK Europe and Worldwide. 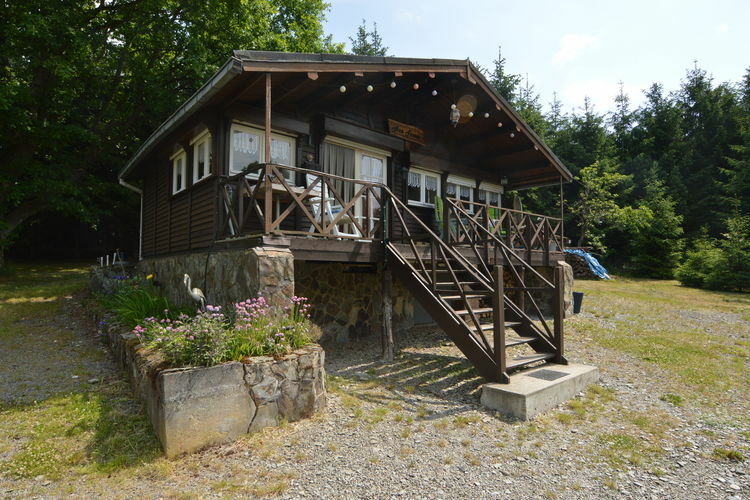 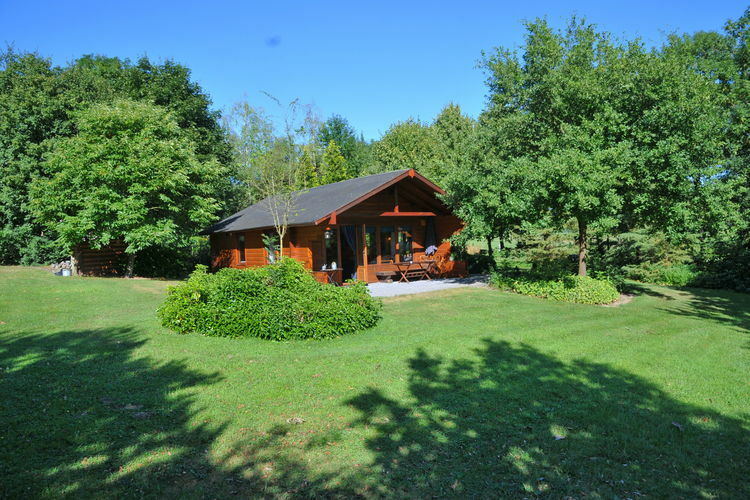 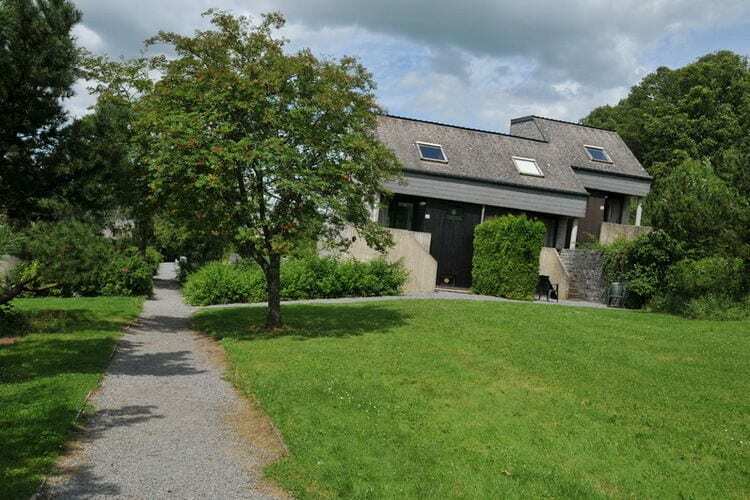 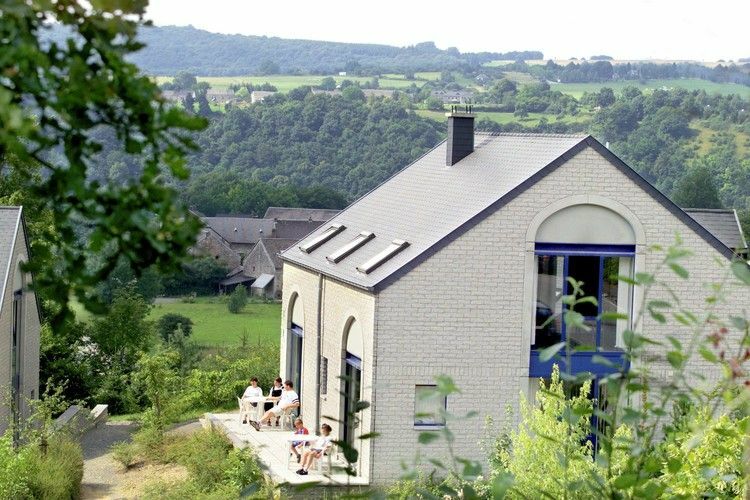 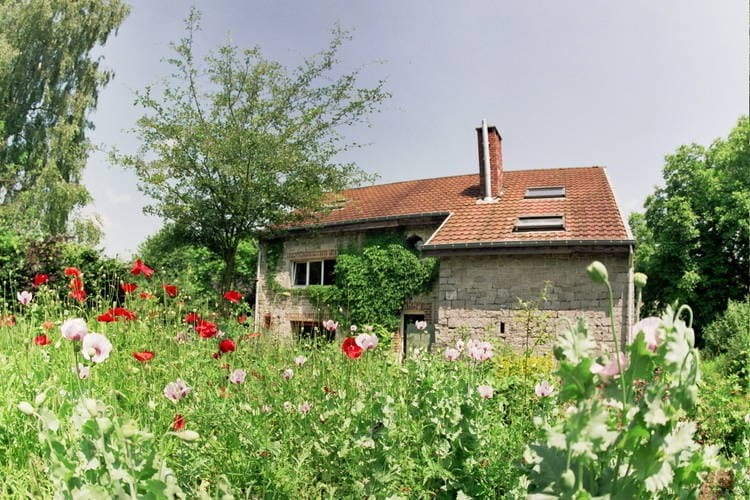 There are 33 Holiday Homes with 1 Bedroom in Luxembourg Belgium - to see the other holiday homes please use the page selector. 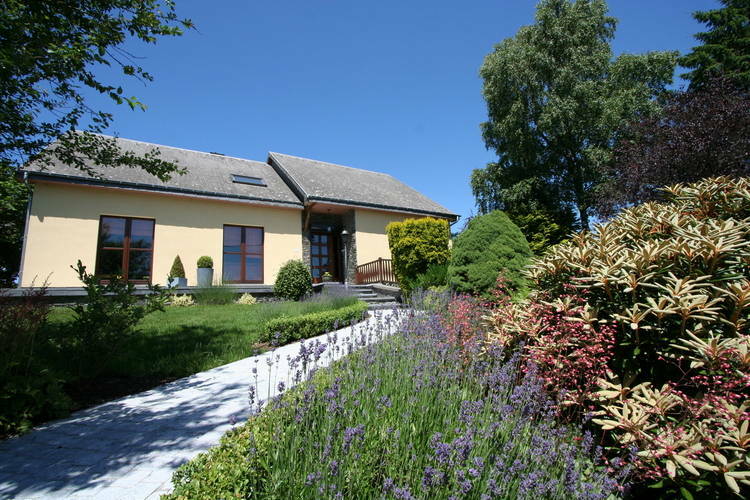 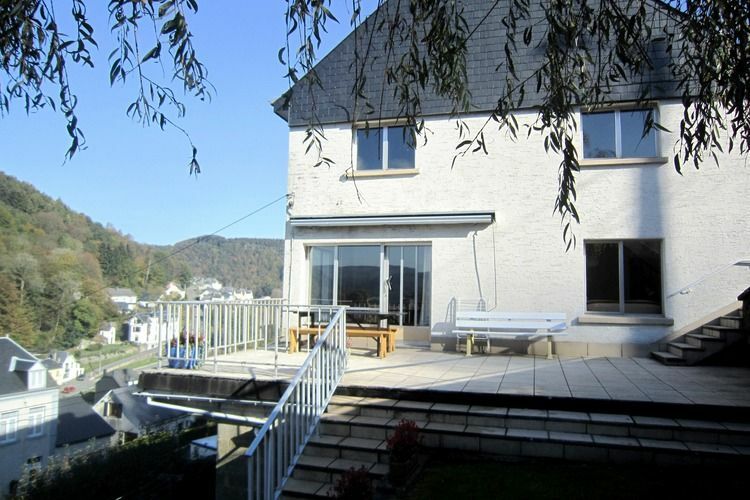 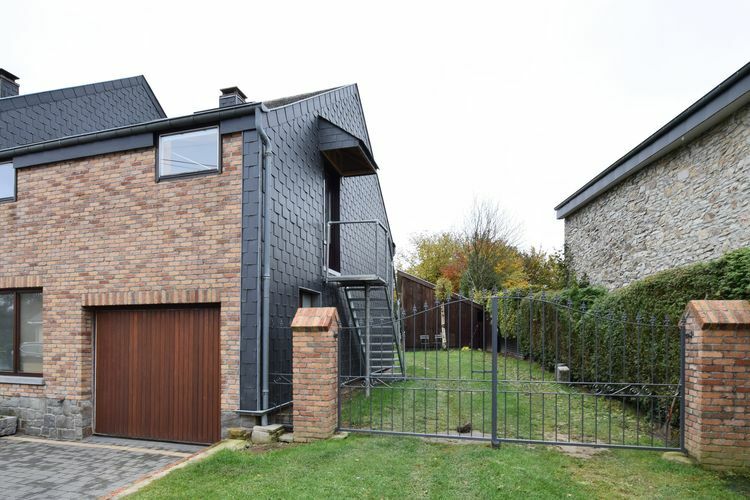 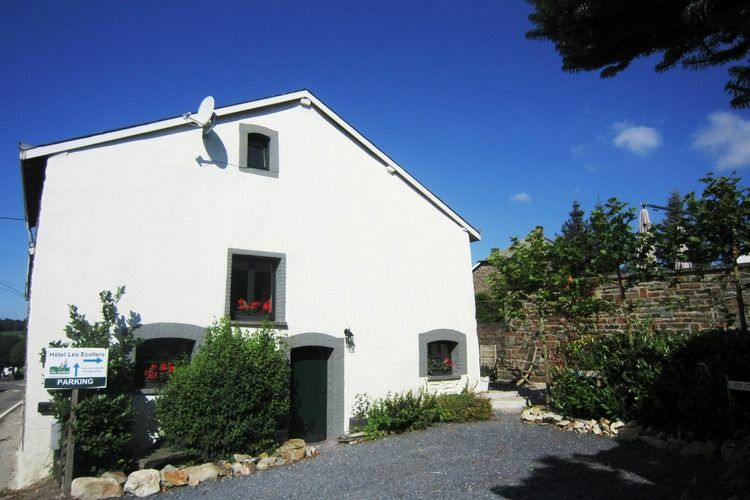 Small, modern gite nearby Bastogne. 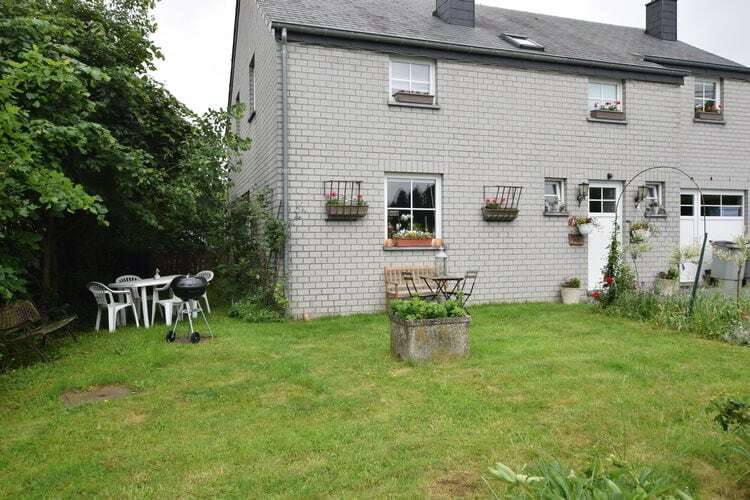 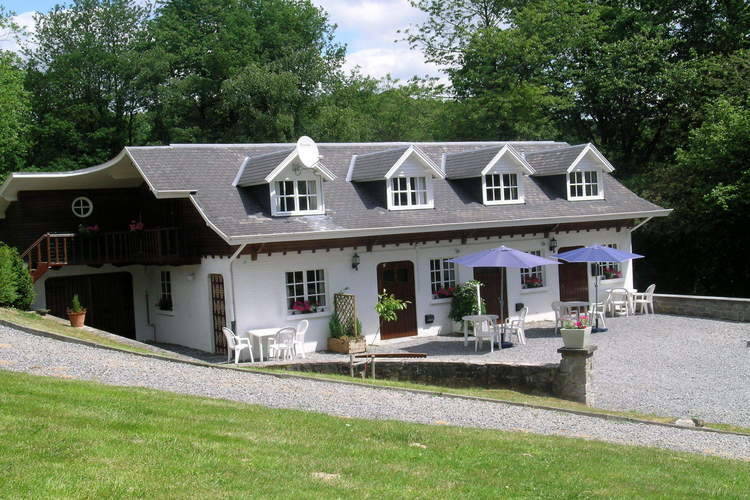 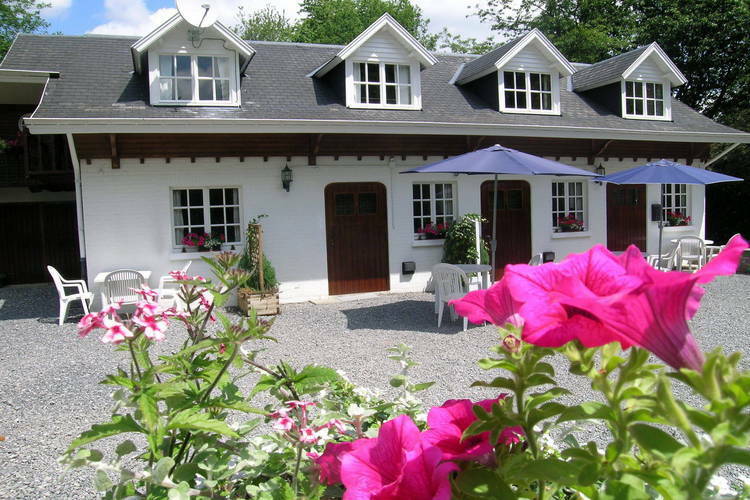 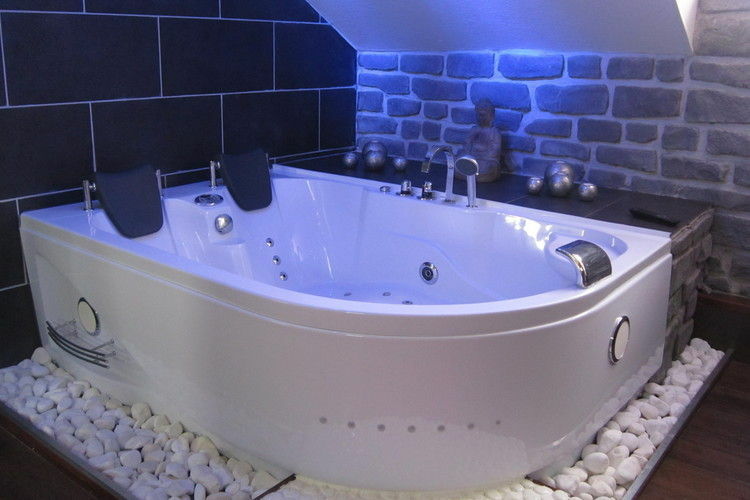 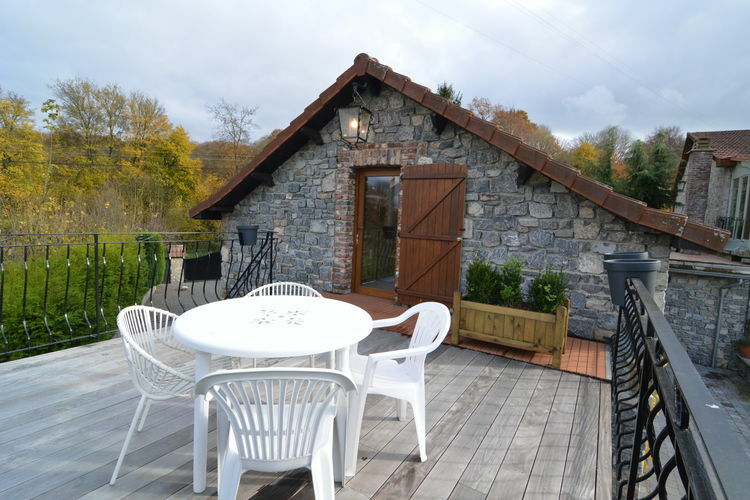 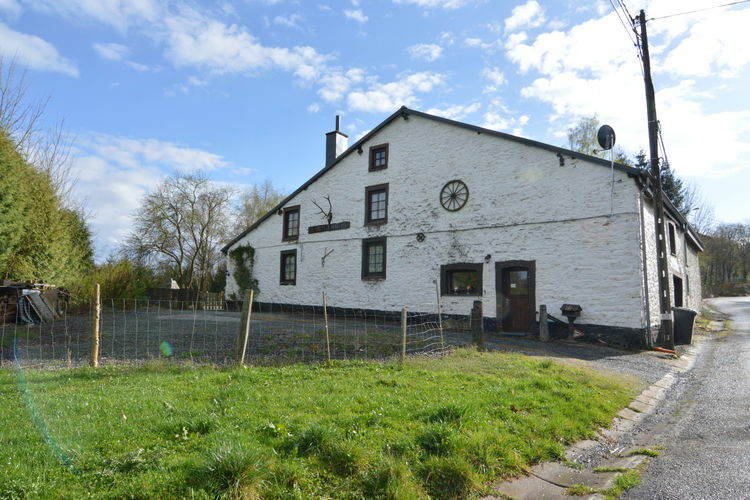 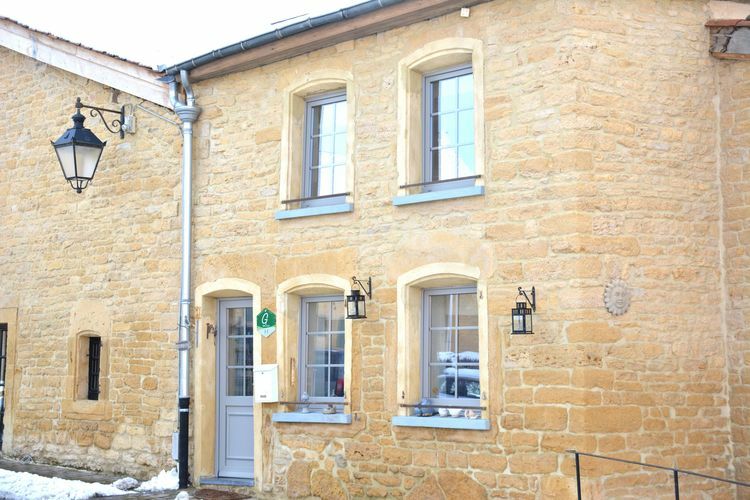 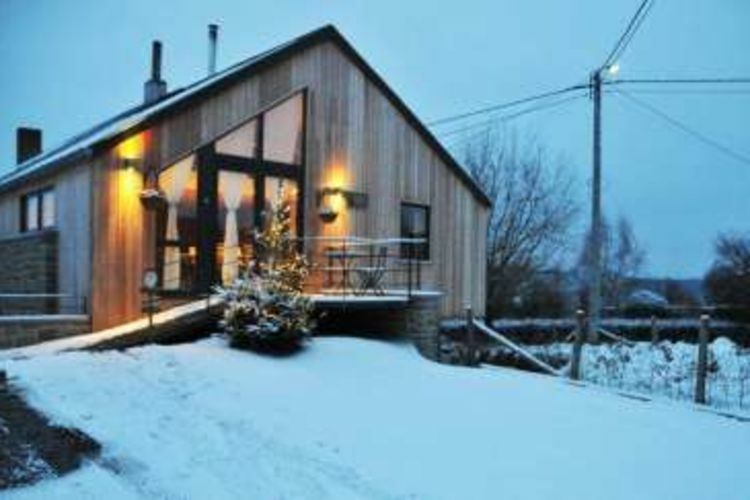 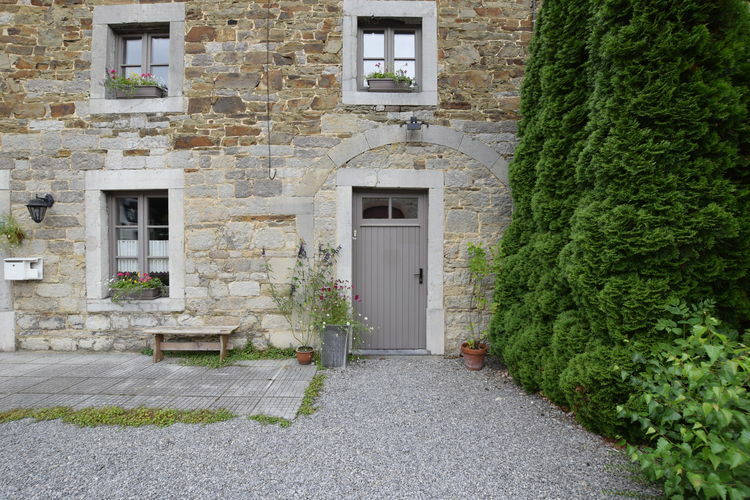 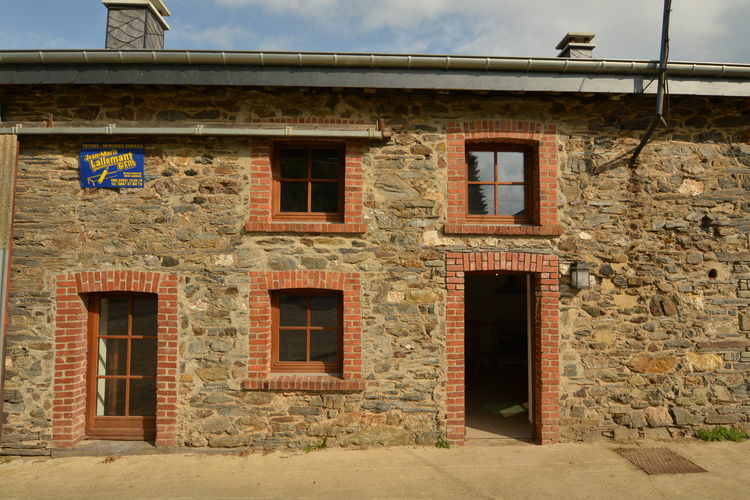 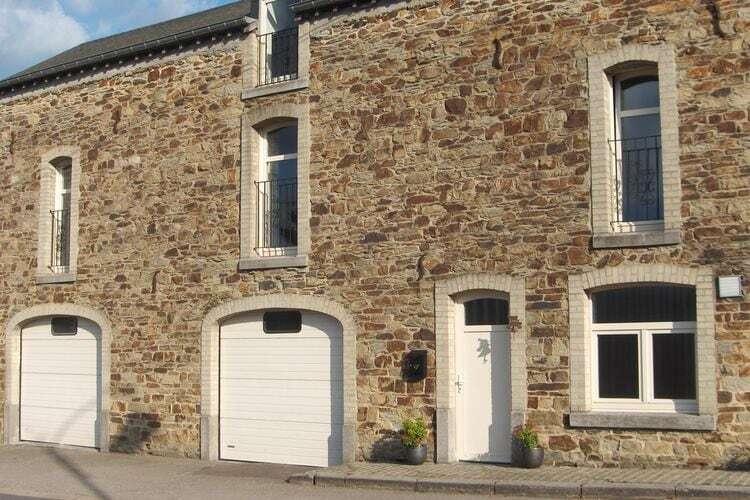 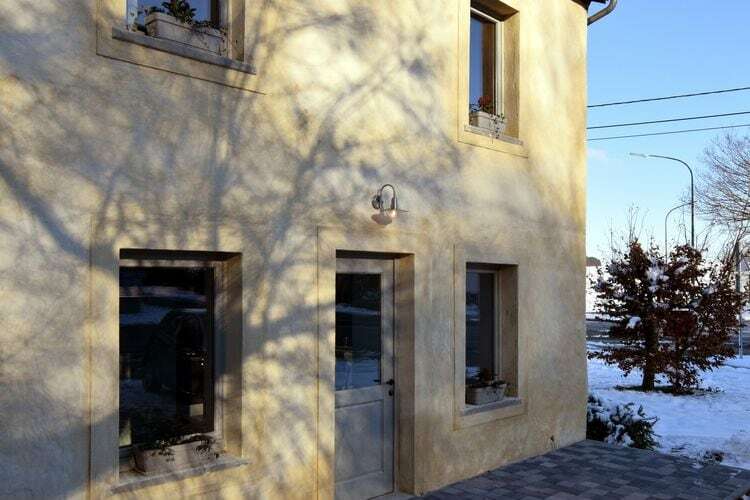 A cosy cottage for lovers of quiet surroundings and typical small Ardennes villages. 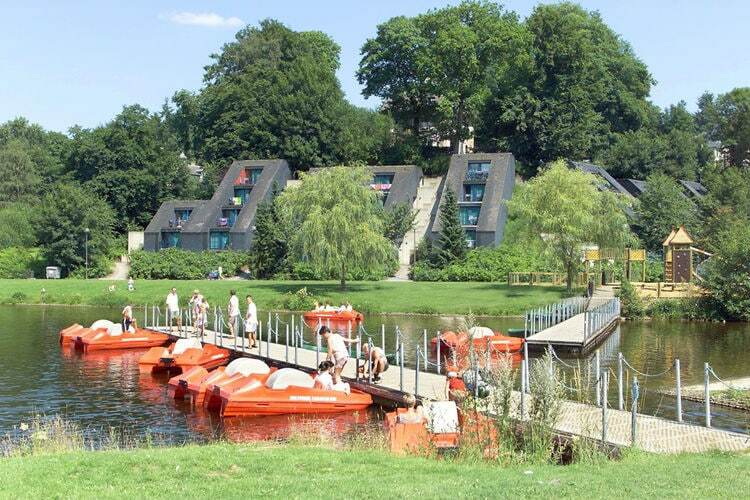 A comfortably furnished apartment in a holiday park with numerous facilities. 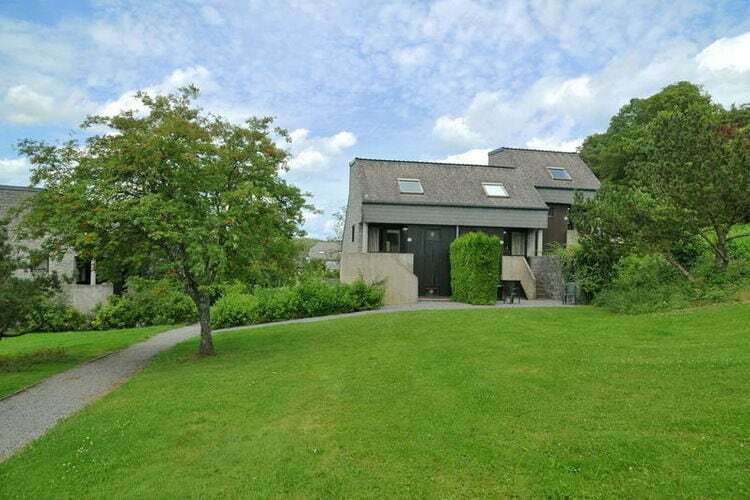 Worldwide Holiday Lettings Luxembourg Vacations, Listings, Luxury Villas, Bargain Cheap Vacations, Holiday Homes, Frontline Beach Front Properties book online with confidence.